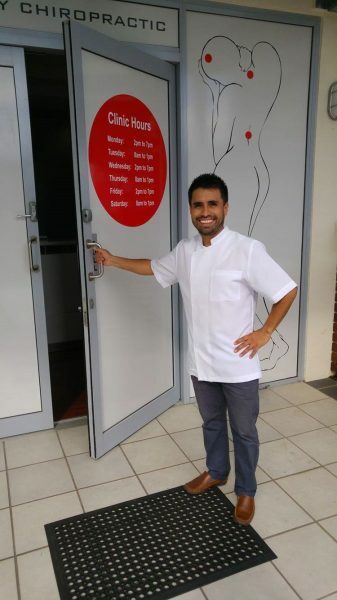 Alex comes from a different background to your typical chiropractor and has a refreshing no-nonsense attitude to chiropractic treatment. As any craftsman will tell you, making things with your hands is very satisfying. When your customers are happy with your work, it’s even more rewarding. But Alex felt a higher calling. Alex was in fact a bit of a sceptic when it came to some of the claims being made for chiropractic treatment. It took a meeting with one of Australia’s more enlightened proponents to convince him he was on the right track. 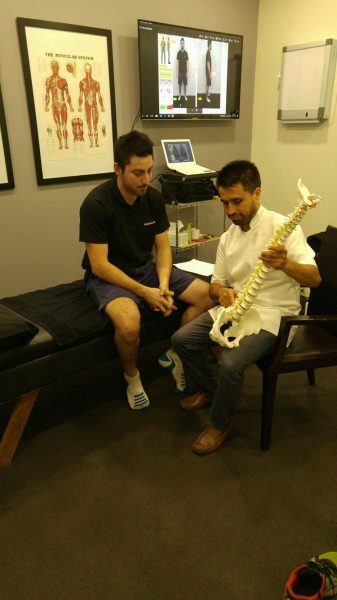 While the general understanding and acceptance of chiropractic has improved over the years, Alex had to face similar issues.